Studying for the bar exam is a marathon, not a sprint. 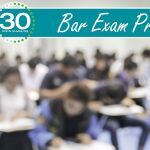 To get you into condition to achieve your best performance, new lawyers who successfully prepared for and passed their bar exams will share tips in this 30 Tips in 30 Minutes webinar on bar prep. 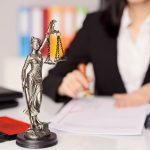 To effectively prepare for the bar exam, you have to practice answering questions. 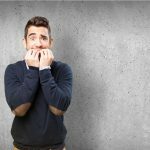 This can be unpleasant—doing practice questions forces you to confront what you don’t know, under uncomfortable time constraints. 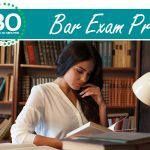 Need help with bar exam prep? Give us 30 Minutes.